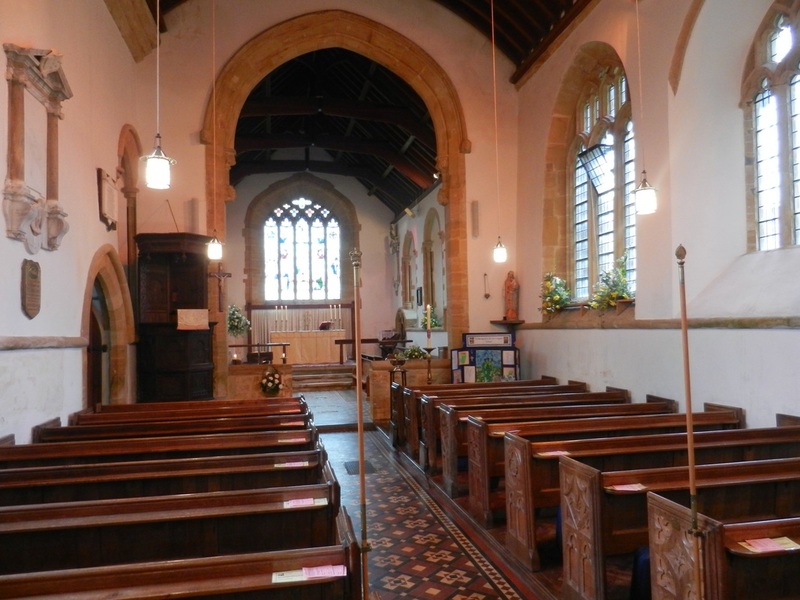 Although there was a church in Tintinhull in the early 12th Century the current Church of Saint Margaret of Antioch was built in the 13th Century. It was connected very closely with the nearby Montacute Priory. St Margaret, Virgin and Martyr, was a very popular saint in the middle ages and there are a number of churches in England dedicated to her. Nothing is known of her, although there are legendary stories about her being swallowed by a dragon who, being irritated by the cross she carried, allowed her to escape alive. She is usually depicted with a dragon in icons and art. St Margaret is celebrated on July 20th. There are weekly services including monthly all-age worship. The church is heavily involved in the local community. There is a church school in the parish, and the church runs a monthly after school club called Fun Church. St Mary's in Chilthorne Domer was built late in the 13th Century. Its early associations were with Bruton Priory. The church has an unusual belfry at the West end with two bells, and has a 17th Century pulpit. It also has an elaborate carved reredos behind the altar. On the north wall of the sanctuary is a carved effigy of a knight, probably Sir William de Domer from the early fourteenth century. The parish has a church school and is involved in village life, providing refreshments at the mobile Post Office every week. As well as the weekly services held in the church there is a small group that meets regularly to pray for the sick and for their healing. There has been a church in Lufton for many centuries. The present building, dedicated to St Peter and St Paul, was consecrated in 1865 and is a very pleasant and beautifully maintained building. The font is certainly of Norman origin and may be Saxon. There are services, which are generally traditional, making good use of the Book of Common Prayer, every Sunday evening. All Saints' Church in Yeovil Marsh is a small Victorian building. It is a very simple building with little decoration, but has a quiet and relaxing beauty. 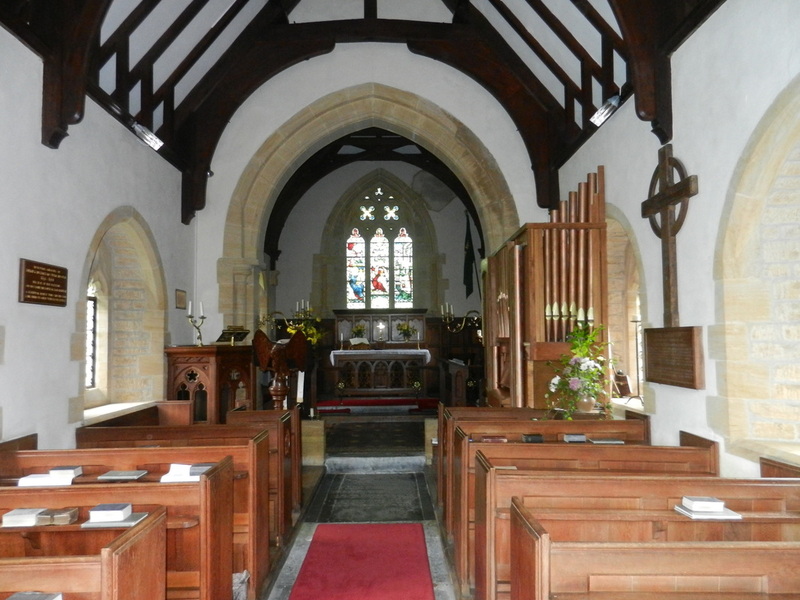 There are regular services and the church has a good Church Hall which is well used by the village. Occasional services are held in the The Elms Residential Home for the benefit of residents. 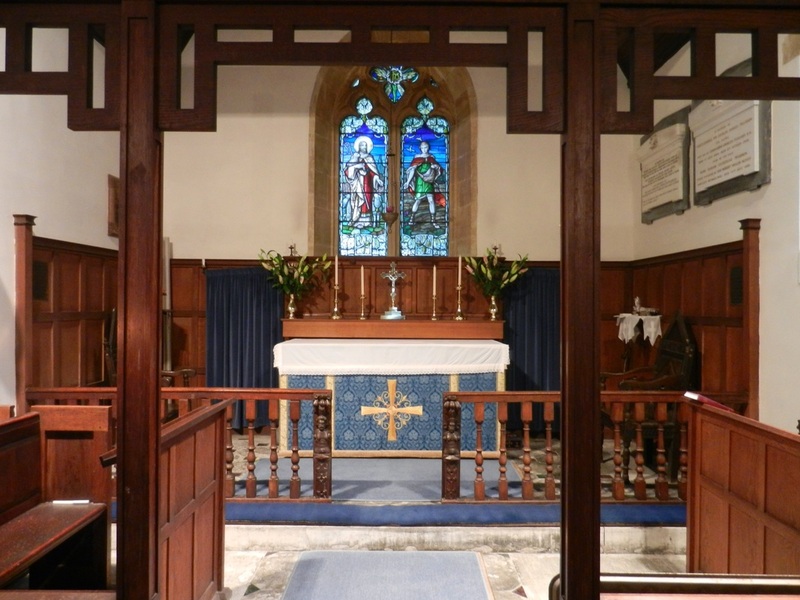 St Andrew's is our smallest church. It's origins go back to at least the early 14th Century but the current building has been much restored over the centuries. It serves a tiny village on the edge of Yeovil. It is supported by a group of Friends of St Andrew's. There are currently two services a month - an early morning Eucharist and an Evensong.